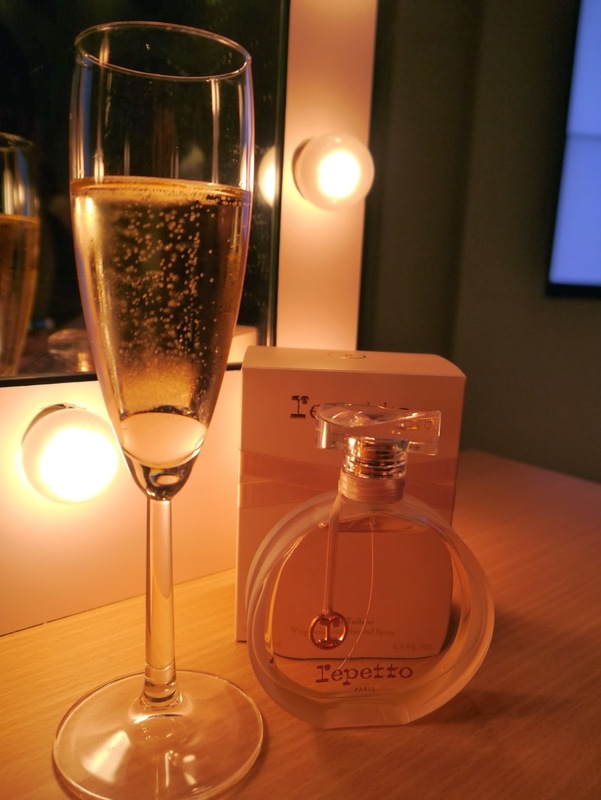 Hello beautiful, I was invited by The Lilac Box to attend the launch of Repetto New Perfume. It was at Pavilion Seventh Heaven. Have you heard of this brand before ? This brand was founded in 1947 when Rose Repetto decided to design a pair of shoes for her son the dancer and choreographer Roland Petit. All the dancers at the opera house were seduced by these shoes, which were hand sewn using the famous "cousu-retournè" technique (stitch and returned method), and they came to get their own shoes made by Rose Reppeto, the only person who really understood their requirements. Nearly ten years later, 1956, brigitte Bardot have her a very special order, when she was preparing to shoot And God Created Woman. the young dancer turned actress dreamed of a hybrid shoes that would give her steps some added elegance. Rose Repetto therefore came up with the Cendrillon ballerina shoes that became a legend thanks to Roger Vadim's film. Three years later, the phenomenal success of the ballet and ballerina shoes led Madame Repetto to open an eponymous boutique at 22 rue de la Paix in paris. REPETTO has decided to open new chapter in its History, one the respects the value of elegance. 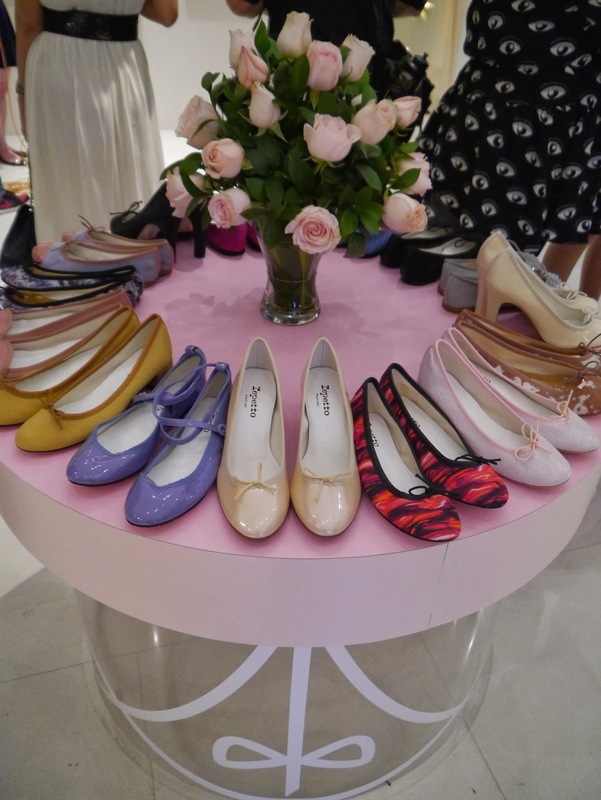 Repetto has been taking its inspirational from exceptional women achieve the impossible on a daily basis. 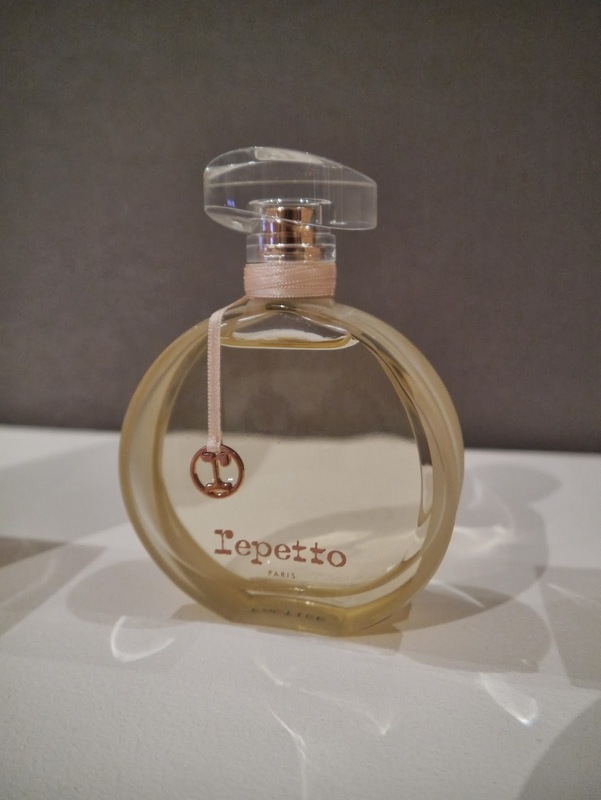 Repetto launching its first Perfume. 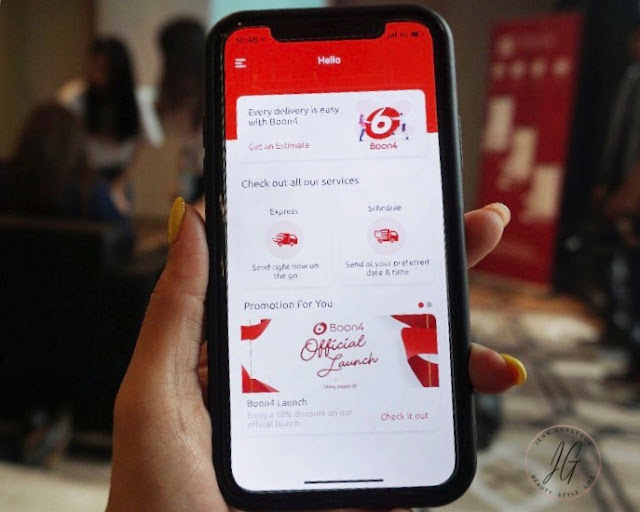 It is now available in Malaysia. 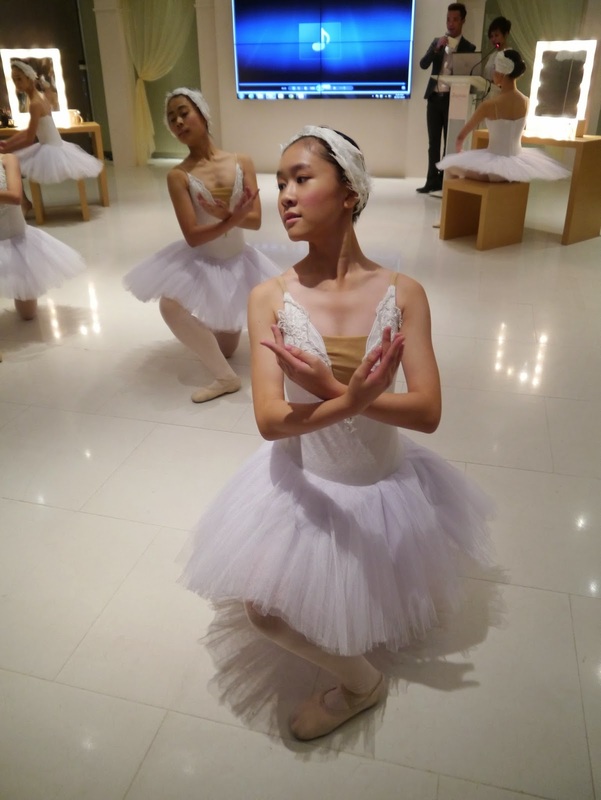 We are enlighten by ballet dance performance, based on the theme of this brand. The new Repetto fragrance has that elegance aura. Like a ballerina performing an arabesque driven by a subtle signature providing self-confidence and lifting the body into the air like a Carlotta Ballerina. We were provided a ribbon that has the smell of the Repetto fragrance. The smell makes me feel like floating in the air dancing like a ballerina. This perfume make you feel strong but at the same time when it settle down it is very soft and elegance. I found that this fragrance very pleasant. Rose is the fragrance's spine, rolling over the skin like a satin ribbon. A rhythmical choreography that opens with optimistic entrechats of pear and cherry blossom accords. They also recognise the precious essence of rose fusing with orange blossom. A bewitching floral heart that arches towards the powdery base like a dancer in her partner's arm. Then comes the sensual pas de deus between the vanilla pod and the warmth of the amber wood to create absolute equilibrium. A tender, delicate, refined perfume. The powdered case is the exact same colour as the famous Repetto pink, While the bottle that sits within it bears an identical ribbon to that used on the famous Carlotta ballerina. The satin ribbon is wrapped around the bottle, knotted at the next, sealed with the brand iconic lower case "r" and weighted with an elegant dropped pendant. As for the subtly tinted glass bottle, it seem to have carved in a perpetual motion. A work of pink glass, between frost and transparency. If you like delicate scent, perfect for evenings, it is moderate and elegance fragrance. It's not too strong, too heavy, it is just perfect for ladylike women. 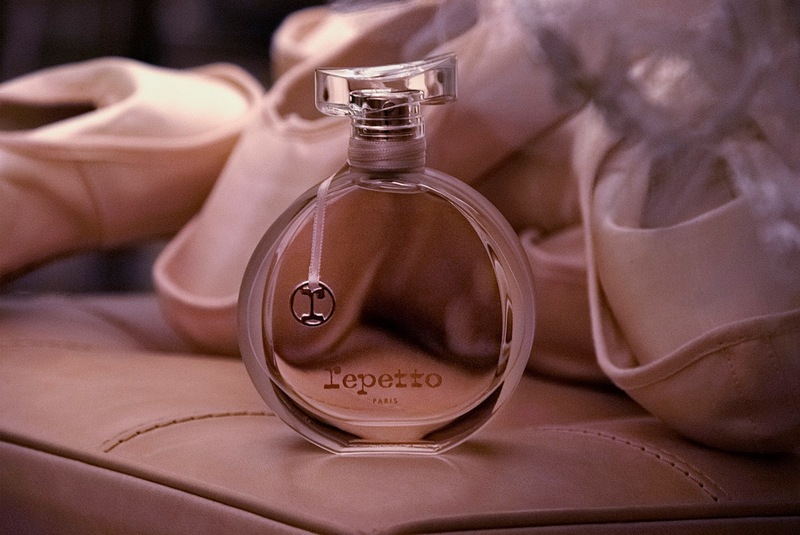 You might need to check Repetto first fragrance.